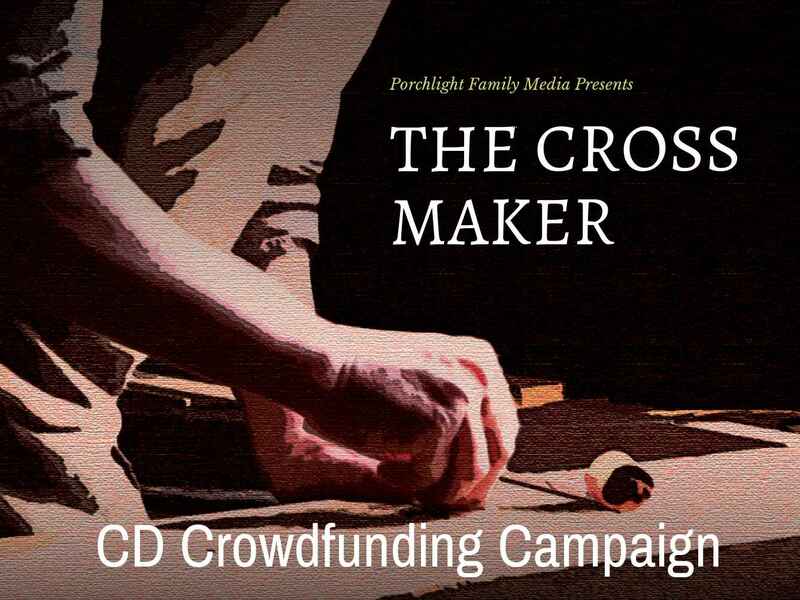 Today Porchlight Family Media launched a crowdfunding campaign to finance the production of CD copies of their upcoming audio drama, The Cross Maker. There are many different rewards levels available with a variety of perks. The CDs of the audio drama will contain bonus material that will not be available anywhere else. You can check out the campaign and help PFM reach the goal by contributing and sharing the campaign at the link below. Disclosure: AudioTheatreCentral.com is a property of the Porchlight Family Media network.